Witney is a market town in the Cotswolds on the river Windrush. Witney is 10 miles from Oxford. It has a population of around 27,000 making it the largest town in the Cotswolds but still retaining a market town feel. Witney is famous for woollen products making blankets, gloves and other woollen goods. 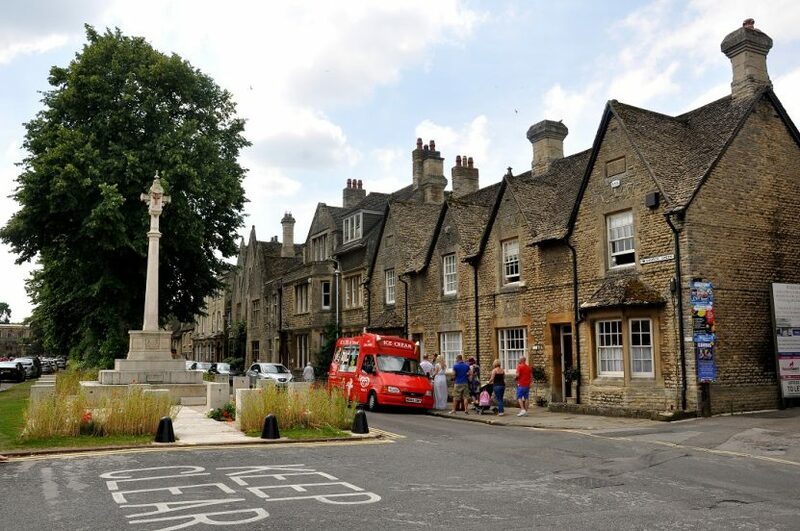 Witney was voted by Sunday Times as one of the best places to live in England. There are many architecturally interesting buildings throughout the town including the 13th century St Mary’s Church. Touchstone lofts have invested in creating a Loft Showhouse which is very local to you in Witney. You can view your loft conversion at this showroom. Here you can see four different loft conversions, stairs, “Velux” windows, Dormers, four bath/shower/wet rooms. You can view the dormers internally and externally, you can see the extra headroom a dormer can add to your loft conversion in Witney. A loft conversion in Witney is an excellent investment and being around 120 minutes from London with excellent transport links, Witney is easily commutable to London. With over 32 years of experience Touchstone Lofts have converted every type of loft from terrace to bungalow to multi-million-pound mansions. In house design and architectural expertise, we can conduct all planning applications and we can attend to all your plumbing and heating requirements. We are a Gas registered builder, so we have all the expertise to deal with your boiler requirements. Which? is a customer champion, a body called the consumers association that carry out extensive research and investigations on the products and services being offered to customers in the UK. Being a Which? Trusted Trader gives our customers the confidence that we have been approved by such a body to carry out works in their home. WE are also a Which? Trusted trader for our Plumbing company- Touchstone Plumbers. VISIT OUR NATIONAL LOFT SHOWROOM TO SEE A VARIETY OF LOFT CONVERSIONS AND CHECK OUR QUALITY AND FINISH. © 2019 Touchstone Lofts (South) Ltd. All Rights Reserved.